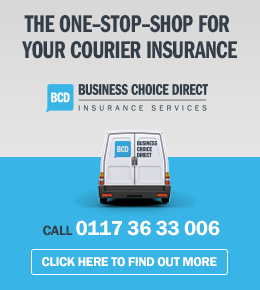 As a Retail Sameday Courier with Courier Expert you will be required to collect goods from retail outlets on behalf of customer and deliver the goods, providing a prompt and professional service. 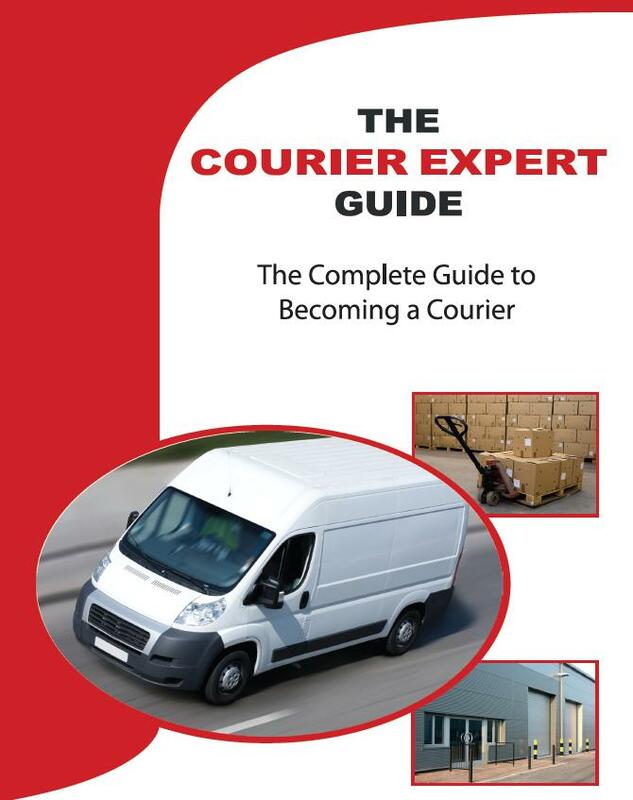 Courier Expert is offering this service which is available for an ever-growing number of retailers including Argos, Maplin, Oasis, Coast, Warehouse, Karen Millen and The Entertainer, to name a few. 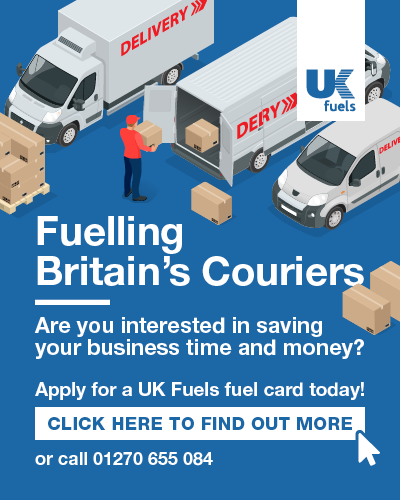 By the end of October 2013 the service will be available from over 1000 retail outlets distributed throughout the UK. 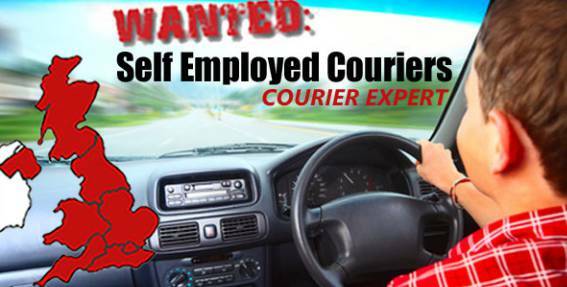 In addition, you also get to act as a Reserve Courier for our regular medium to long distance work, there is still no additional charge for this.